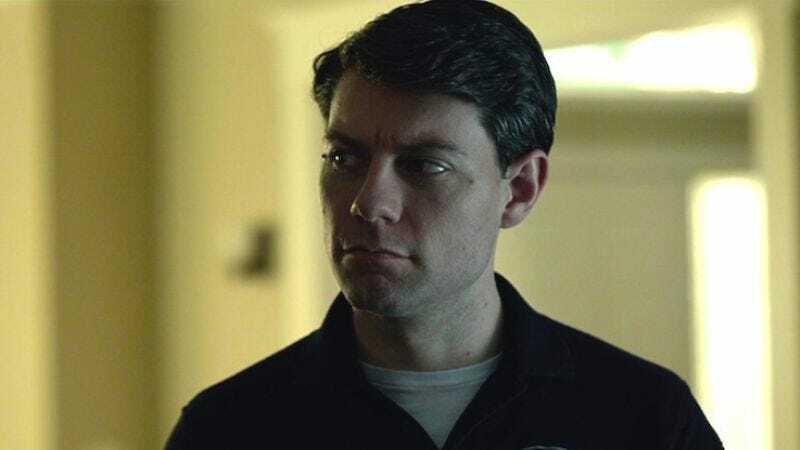 According to Deadline, Patrick Fugit has been given the lead in Outcast, Cinemax’s new exorcism drama from The Walking Dead creator Robert Kirkman. As previously reported, the project is based on Kirkman and artist Paul Azaceta’s comic series of the same name, which debuted this summer. Fugit will play Kyle Barnes, a young man who has been battling possession his whole life and is finally ready to discover why—but, of course, it’s not that easy, and what he uncovers threatens to demolish mankind. Adam Wingard (The Guest, You’re Next) will direct the pilot, which will also include Philip Glenister (Life On Mars) and Gabriel Bateman (Annabelle).